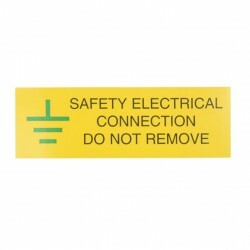 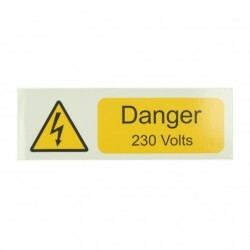 Industrial signs at UK Electrical Supplies. 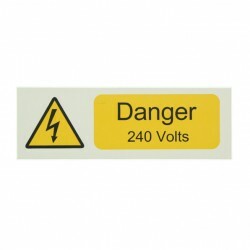 An extensive selection of industrial safety signage is now available including a mix of self-adhesive and standard designs. 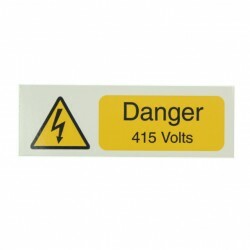 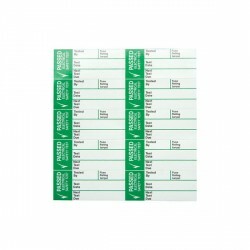 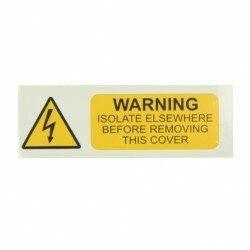 The majority of industrial signs are available in multi-packs. 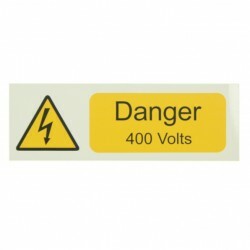 If you require further information on any of the industrial safety signage below please get in touch with our sales team who will be more than happy to help.